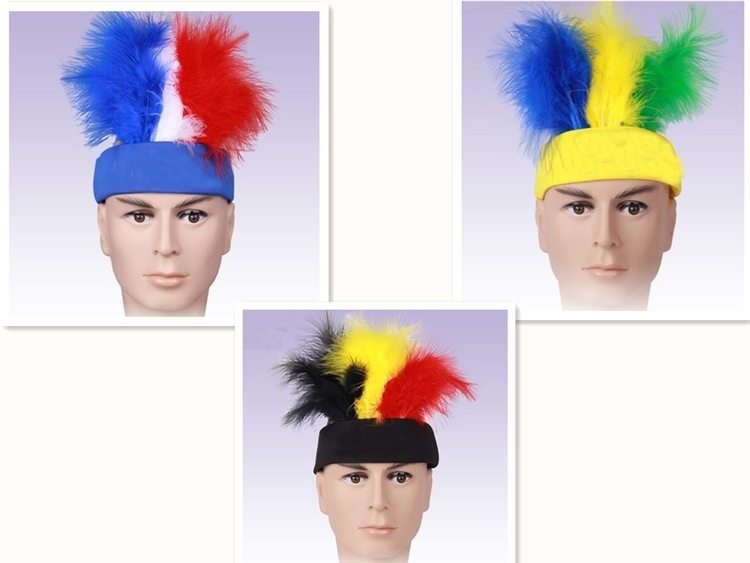 Fans wig is made of 100% enviromental protection sponge, polyester knitted fiber. It is soft and comfortable. The fans can wear it to support their favorite teams. It is not only look nice, but also bring passion to the stadium. 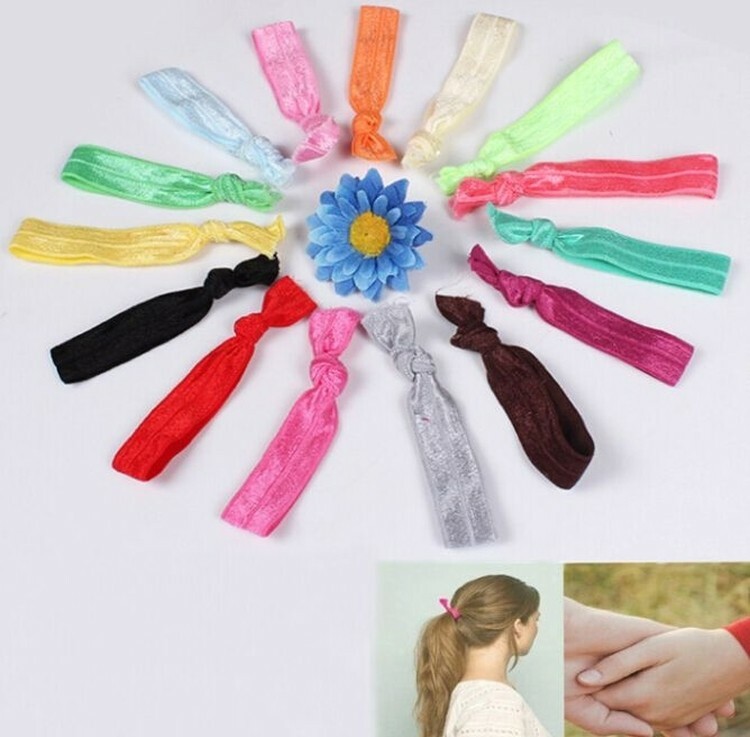 The happiness knot hair bands is made of acrylic. This head band can tie your hair, but also can bring on the wrist. You can print logo according to customer requirements. 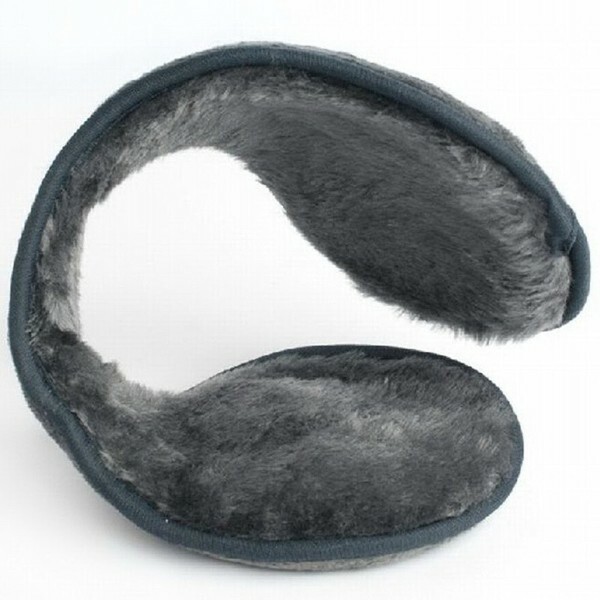 This classic ear cover is made of Shearling measuring 14 1/2" x 4 1/2". It's a good idea to print your logo on both sides and build your brand awareness. 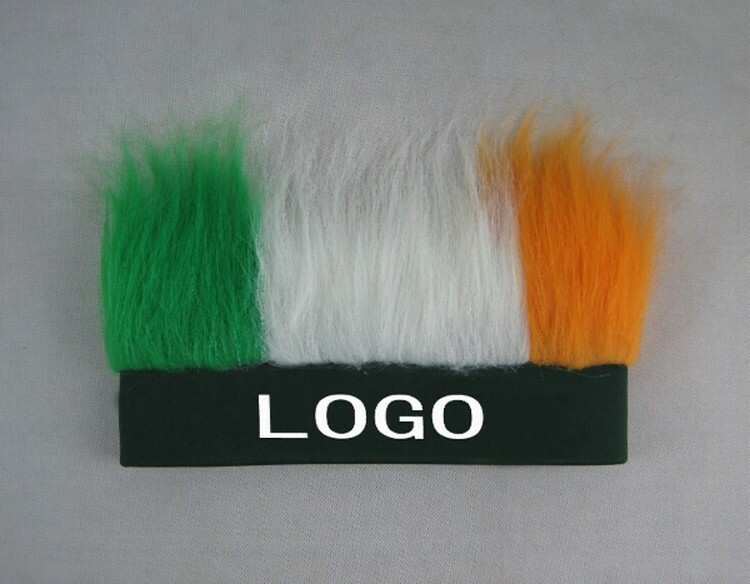 It is an ideal promotional product that is widely used in winter and people would like to keep it for a long time. 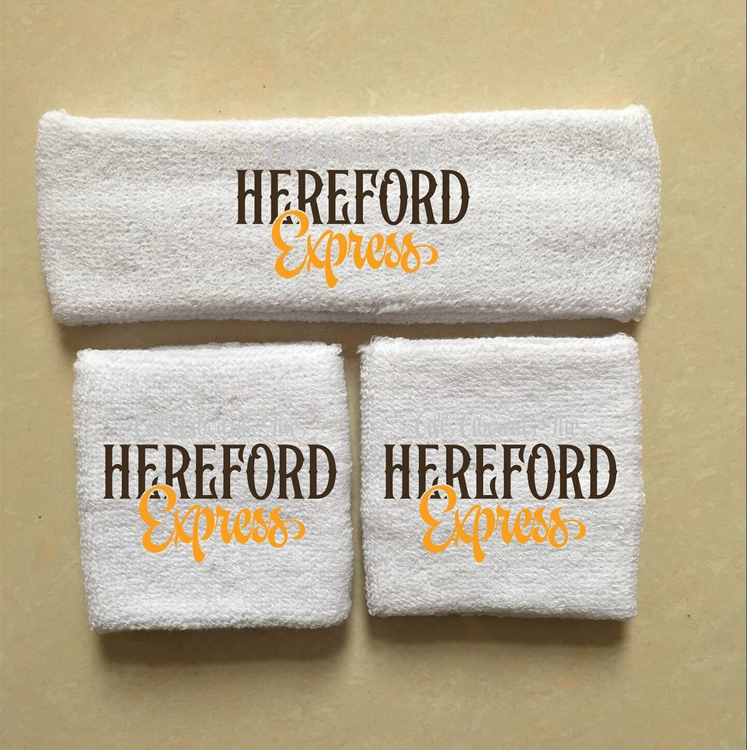 Custom printed yoga headband. Full color on inside and outside. 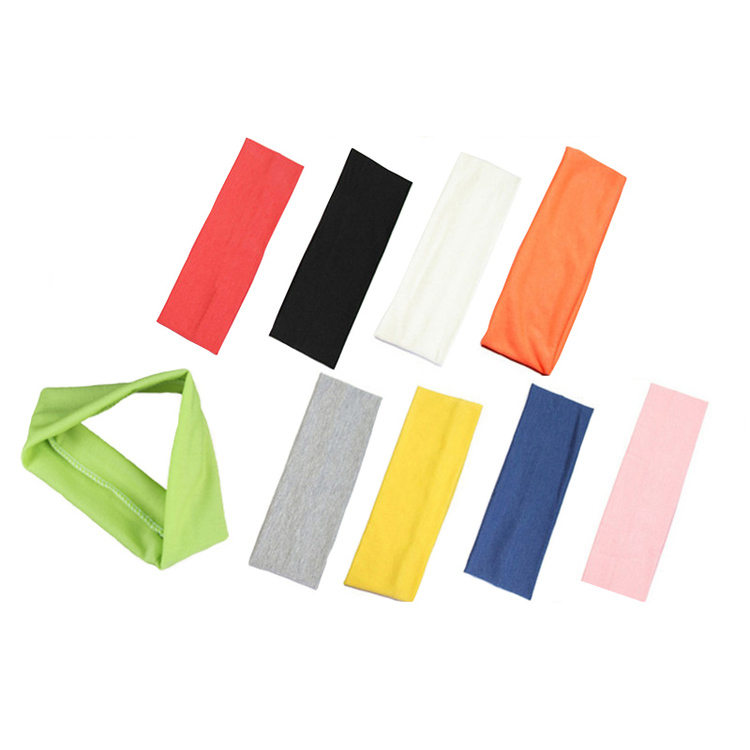 Bike headband is made of polyester fiber. Pirate style. Bicycle equipment, dust and wind proof caps, pirate hat, cycling headband. Custom logo can be available. 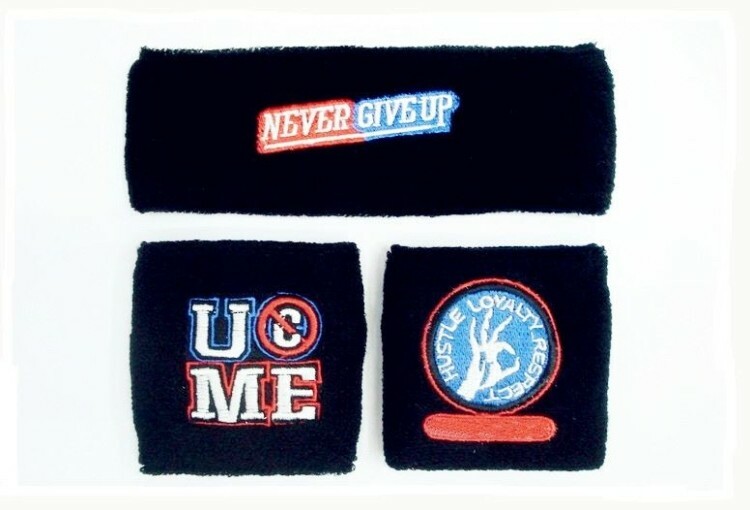 This perfect set combines two cotton -polyester wristbands&headband will keep you dry all time when you are playing basketball, football or other sports. 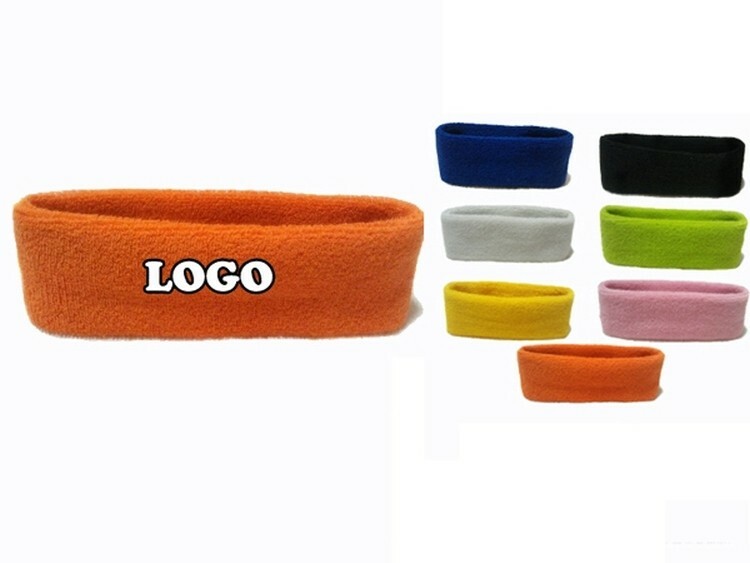 Custom brand or logo can be embroidered on both the wristbands and headband. 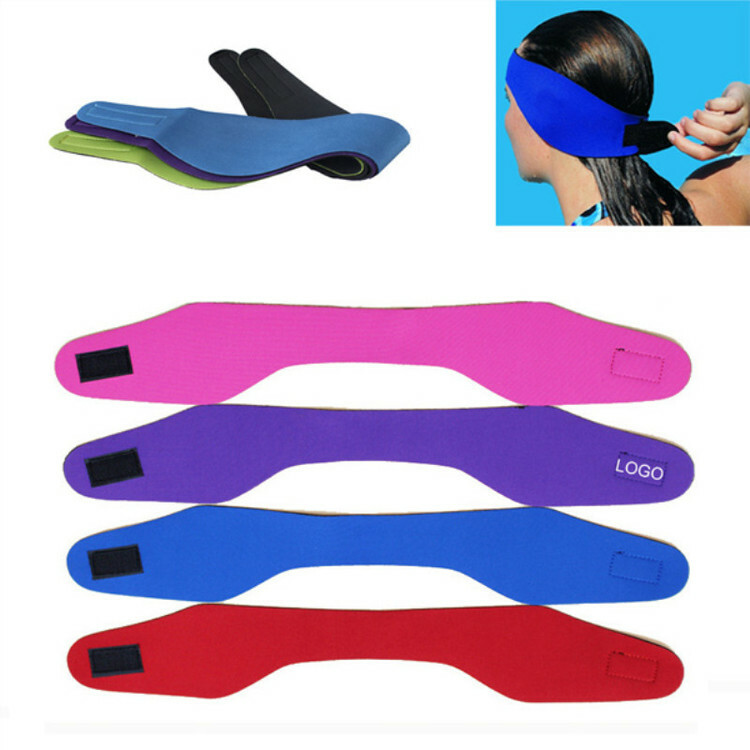 This product can be hair band, can also wrap some when tousheng. Wash face mask make-up when you can wrap small hair, and exercise when it is also very spiritual. 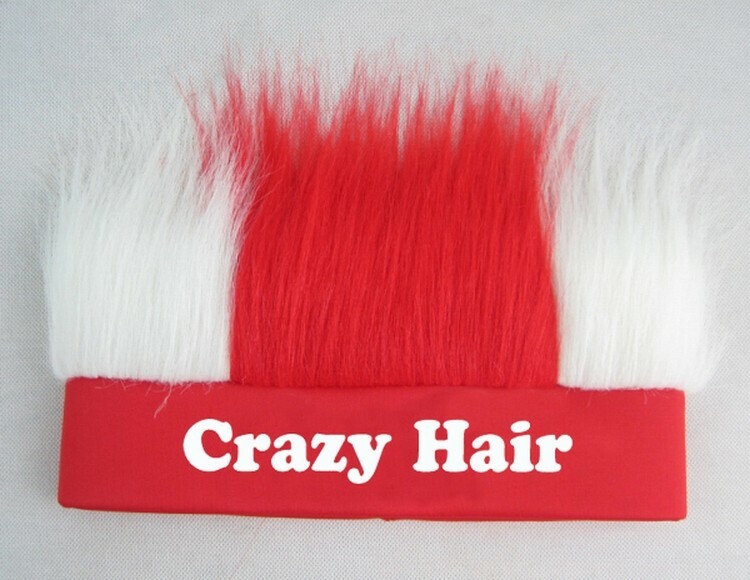 Crazy hair is made of polyester with band. Custom logo can imprinted. 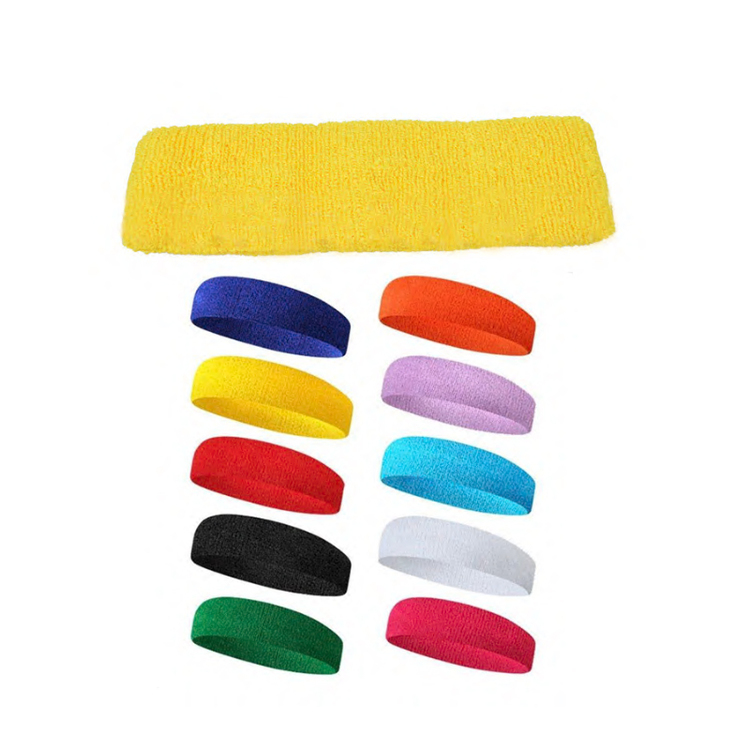 LED Head Band is suitable for the party,concert and sports game. 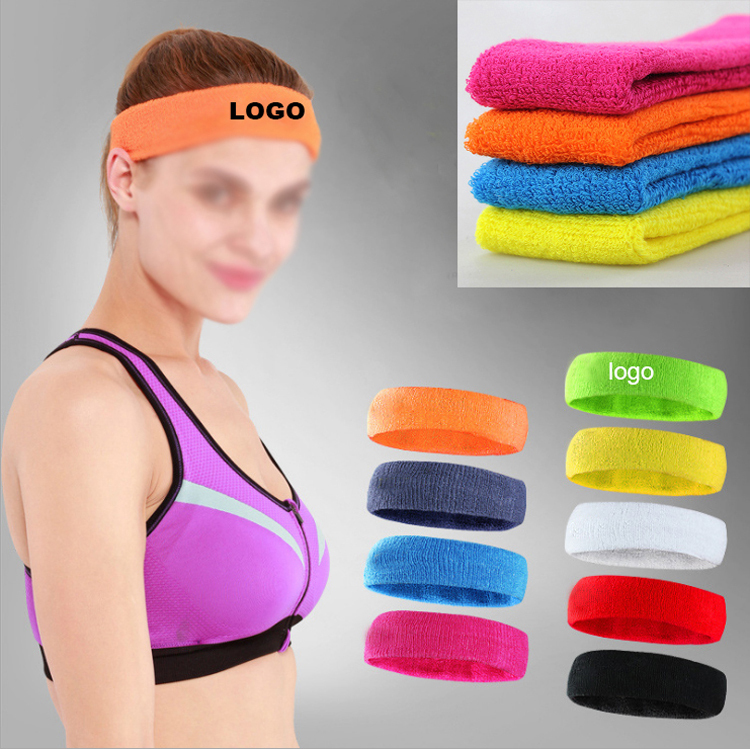 With your logo on the headband, you will make a good sparkling promotion.Your logo and color are avaiable. This product also called fans wig is made of polyester, sponge & chemical fiber that is really soft and comfortable for wearing. 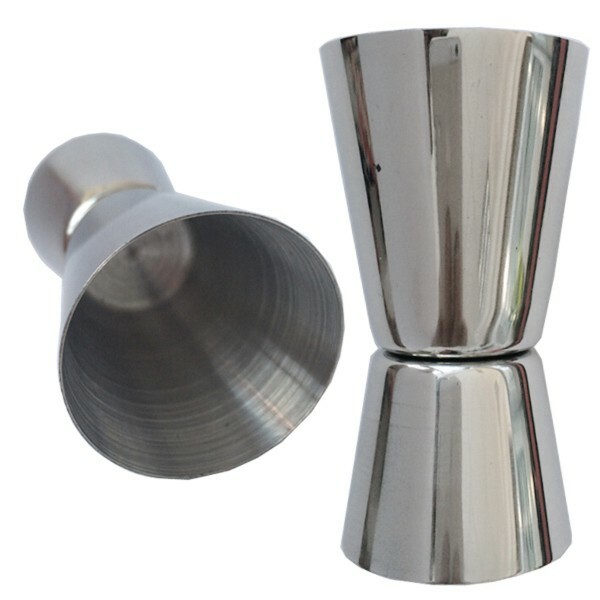 It is great for sports bars, clubs, pop rallies, fundraising events and more. Fans can wear it to support their favorite teams. It not only looks nice, but also creates atmosphere. Custom logo is available on this item. 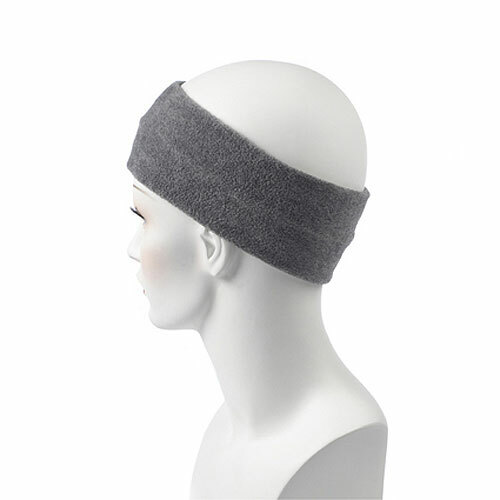 The headband measures 10 1/5" x 4" and features the ear warmer design. It is made of fleece and can block wind to keep head warm. 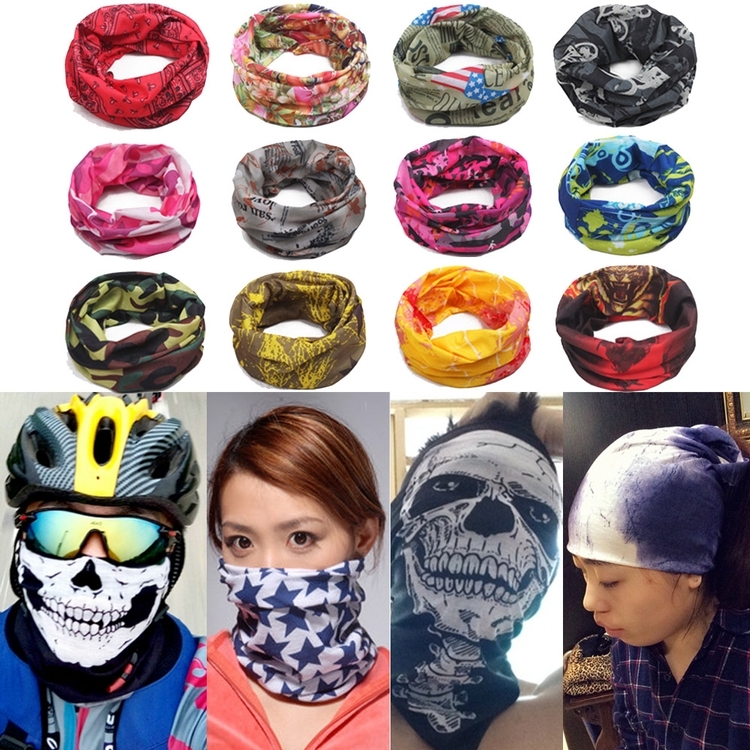 It is fashionable in appearance and good for outdoor activity. Embroidery logo can go on the big area. 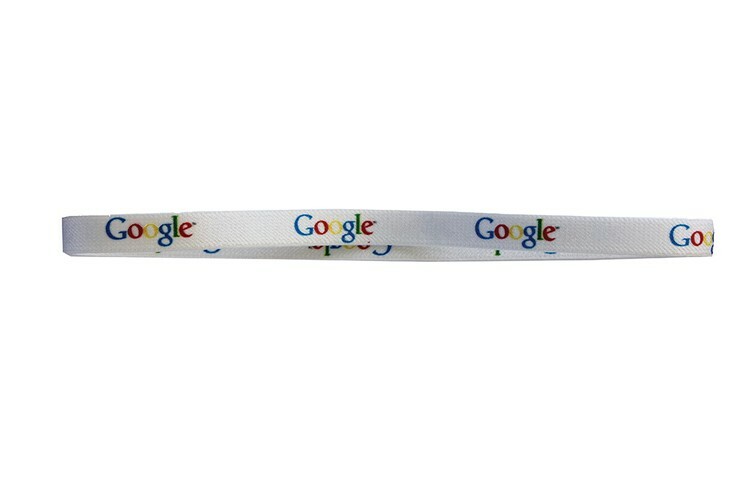 You will make your brand sharp by putting logo on this headband. Super absorbent, fashion style, fabric comfort, super durable, make it evaporate quickly and keep the skin dry and comfortable. They are made of terry cotton, making them soft and absorbent, your logo and colors are warmly welcomed. 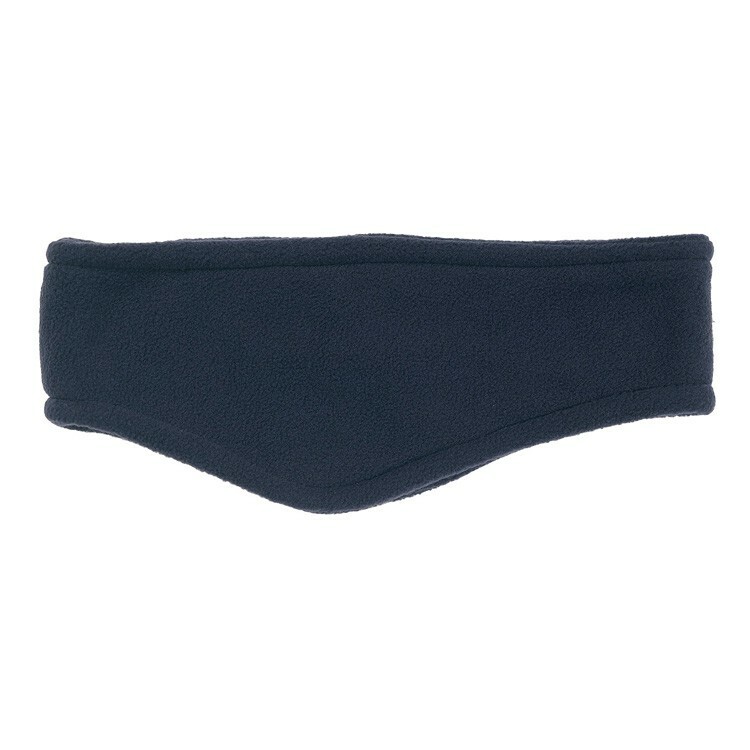 This waterproof ear band is made of neoprene, it can protect the ears from water when swimming, diving, washing and bathing. 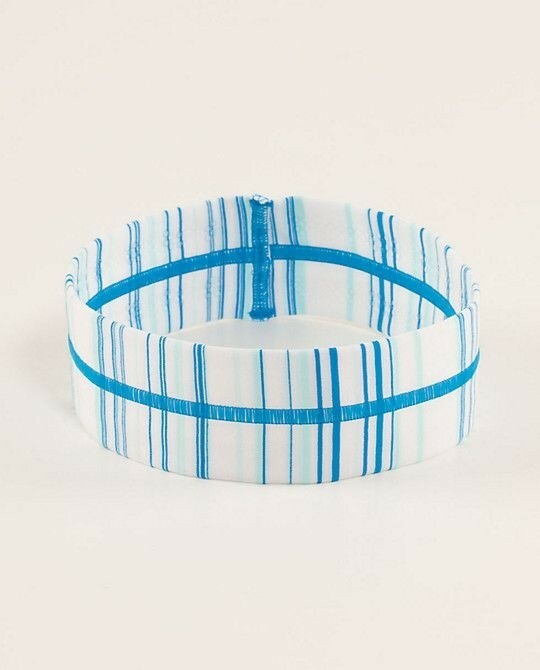 And it can also use as a hair band while washing your face, so you can avoid getting wet and dirty hair. Size 23 1/2''L x 3 3/10''W. 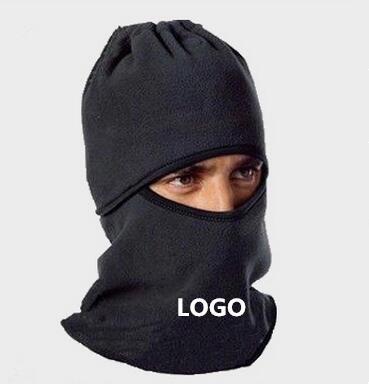 Windproof mask plush hat is made of lint. Which can prevent the wind from you head absolutely. 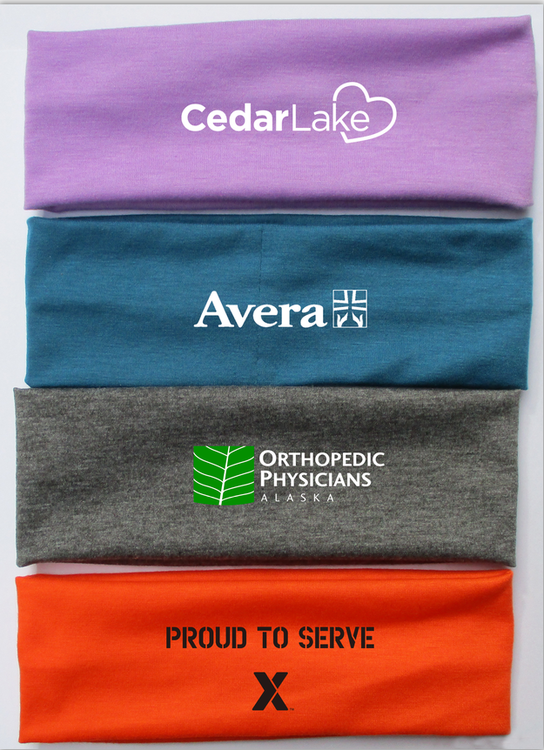 Customer logo can be imprinted with all colors. 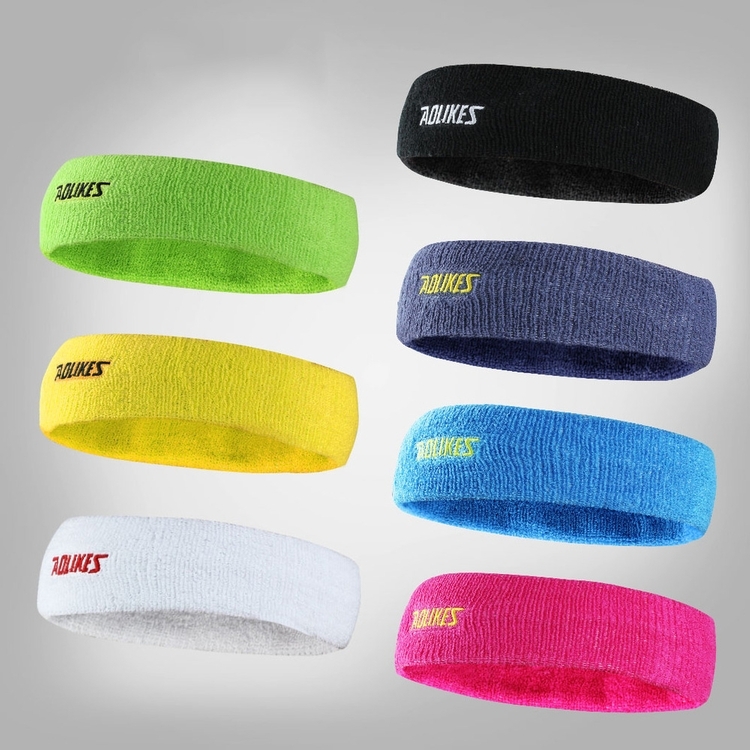 Super soft cotton/polyester terry sweatband set keeps them comfortably cool while working out. 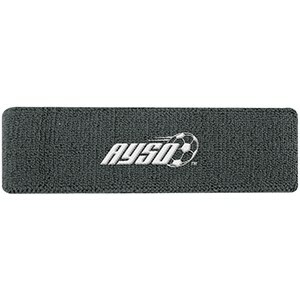 Perfect for stadium promotions, sporting events and tournaments. Overseas, any customized logo and size will be welcome. 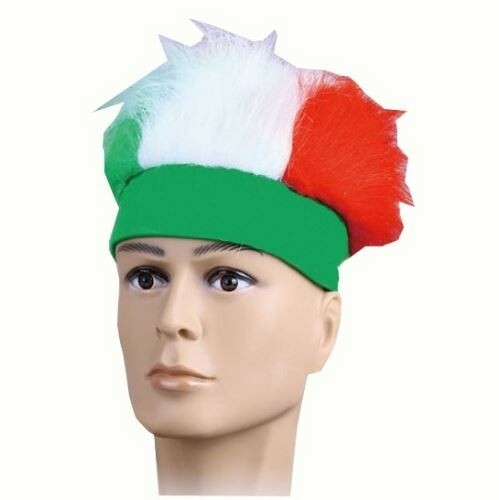 Sport fans wig cap, one size fits most. 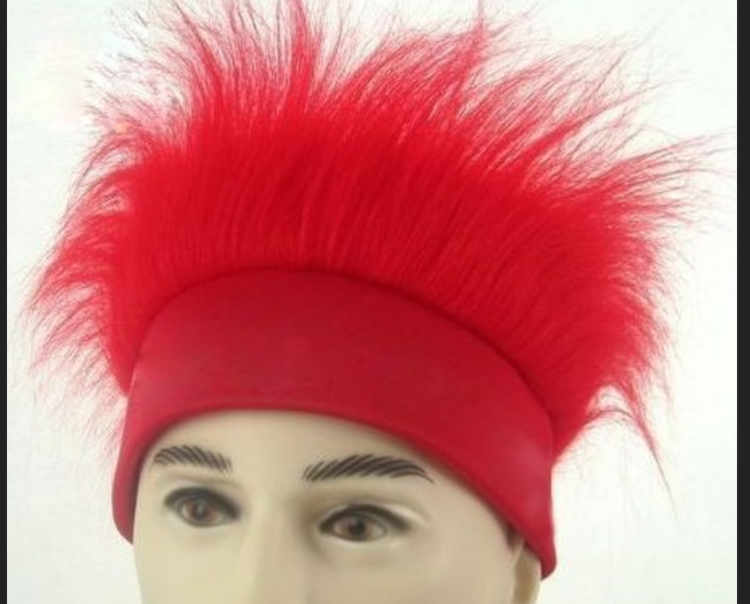 Both the wig and the headband can be customized. 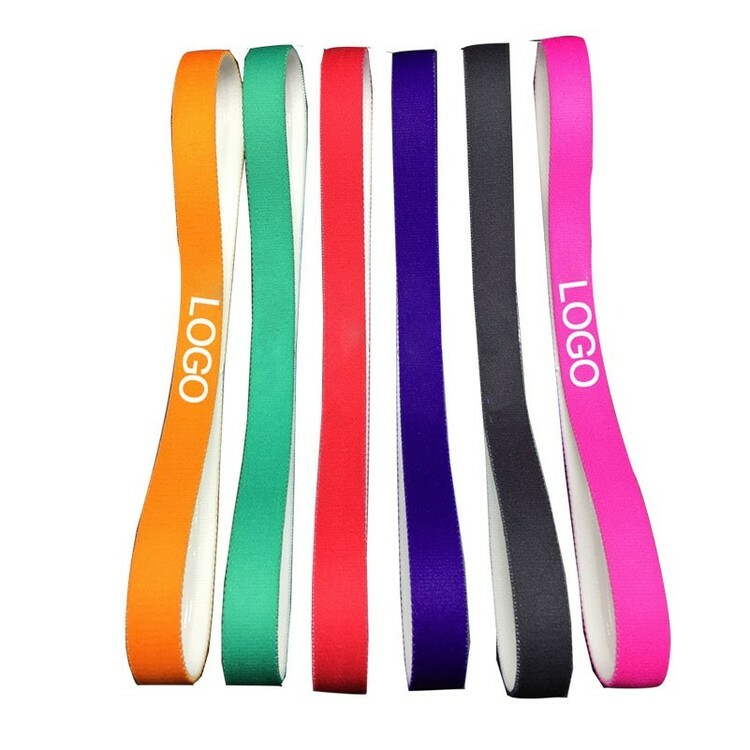 Multicolor available, your logo can be imprinted on the headband. Please call or email us for more wig products. 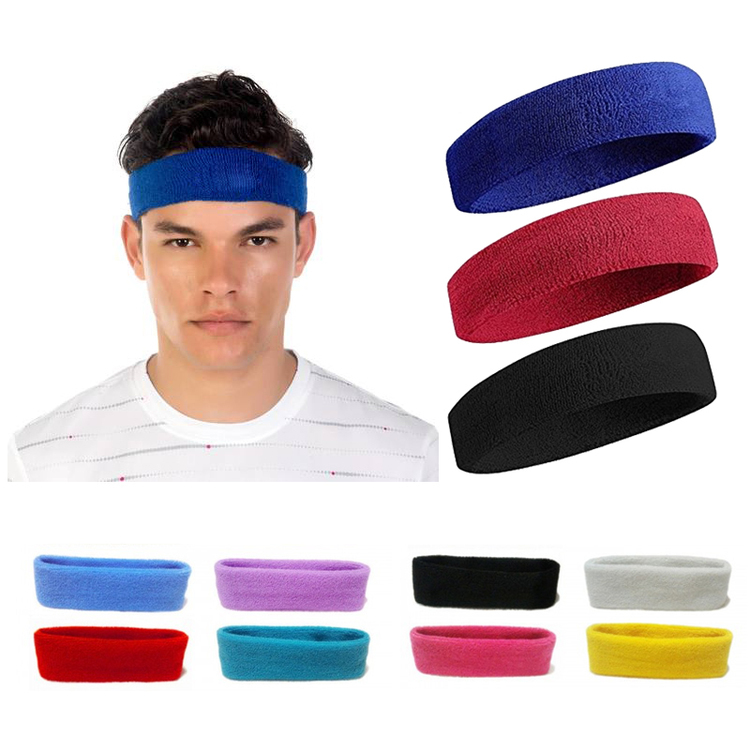 Headbands are constructed out of polyester and have lighter weight but with good durability. Great for school, basketball games, and sports use. Navy blue fleece over-the-ear headband. Perfect to wear all day long for all activities. Whether you're competing on the softball diamond, soccer field, volleyball or basketball court, or going through a strenuous run, yoga session or workout. The headband keeps your hair out of the way.  Multiple colors are optional and logo imprint is accepted. 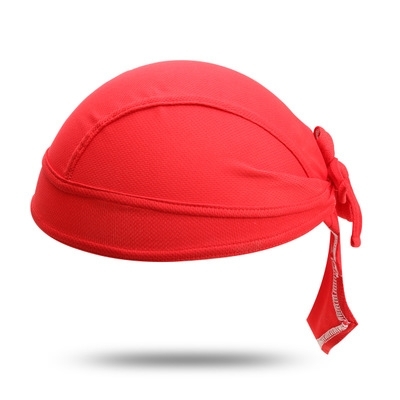 This headwear is made of high quality microfiber polyester, breathable, comfortabale, quick dry, various wearing ways. We accept any PMS, any styles. This style combines our most popular soft and absorbent 2" terry cotton headband with our full color printed applique. Great for any sporting event.